Lil Pump is in the clear. Love him or hate him, you shouldn't wish for anything bad to happen to Lil Pump. That includes being framed for something that he did not do. When body cam footage broke of his December arrest, it became pretty clear that Lil Pump may not have actually been in the wrong. A bag was apparently registered under Pump's real name, Gazzy Garcia, which contained weed inside. When confronted by police, he was adamant that the bag did not belong to him, insisting that the cops watch security footage of him walking into the airport. During the altercation, things got physical with Pump's jewelry falling off, ending with him and his manager being arrested for disorderly conduct. Now, it's being reported that the charges have officially been dropped. The video is pretty uncomfortable with policemen yelling at the rapper to lower his voice. Finally, Pump had enough of the accusations before the cop lets out a ferocious "CALM DOWN!" According to TMZ, Garcia's attorney was in court today and has confirmed that the disorderly conduct charges have officially been dropped. 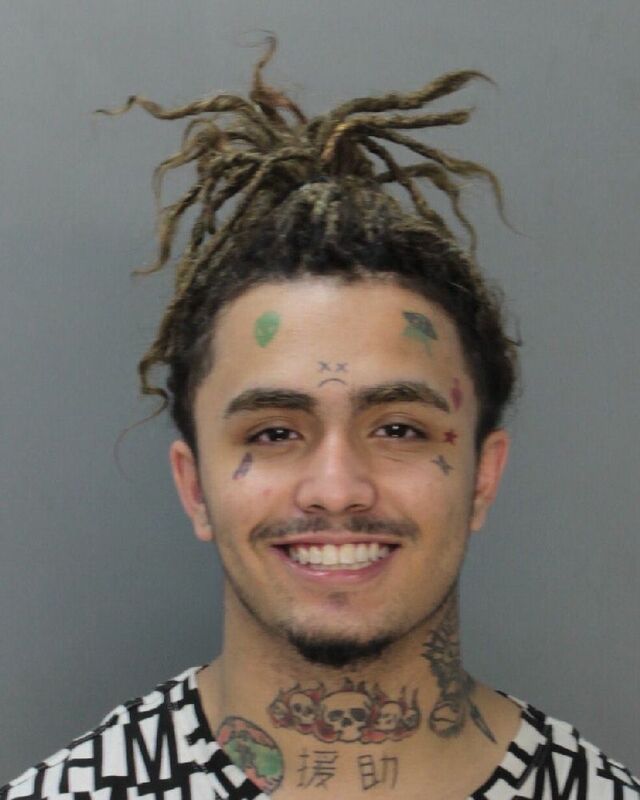 His attorney, Kenneth Weisman, issued a statement that reads, "I commend the State Attorneys Office for concluding that the underlying incident was nothing more than an emotionally charged police-citizen encounter that involved no criminal wrongdoing on the part of [Lil Pump]." The Miami Police Department is reportedly reviewing the body cam footage to determine if the officer overreacted.